Are you thinking of decorating a little differently this year? 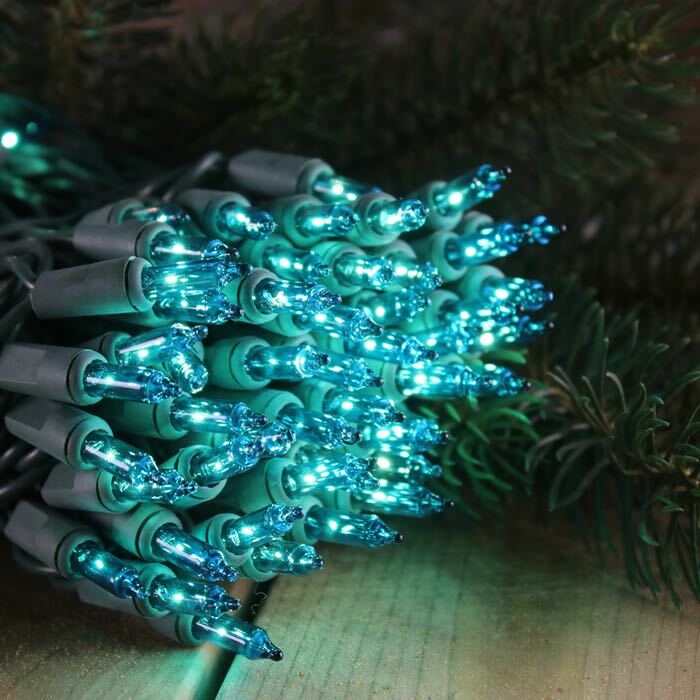 Teal Christmas lights are a popular contemporary color. Teal mixes well with many colors of ornaments and also looks beautiful as a standalone color with silver or gold ones. 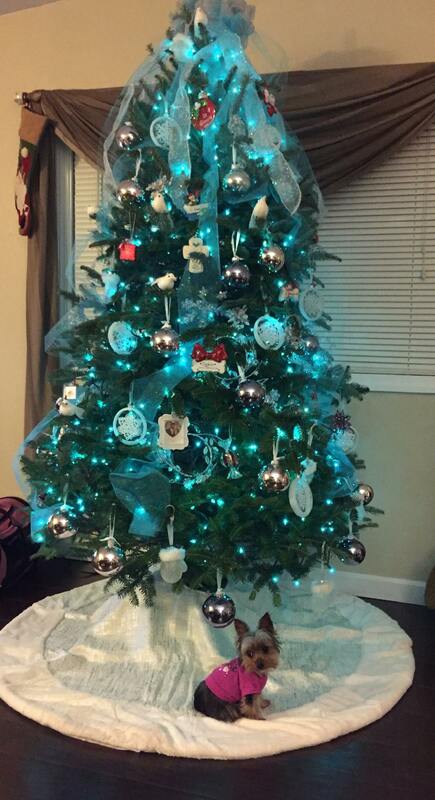 White and teal lights are great partners for holiday decorating. If you are a fan of the beach, these colors are ideal. Just add some fun starfish and sand dollar ornaments. Green wire on these lights blends into both natural and artificial greenery. These light strings are just over 25 feet in length and constructed of 22 gauge wire. 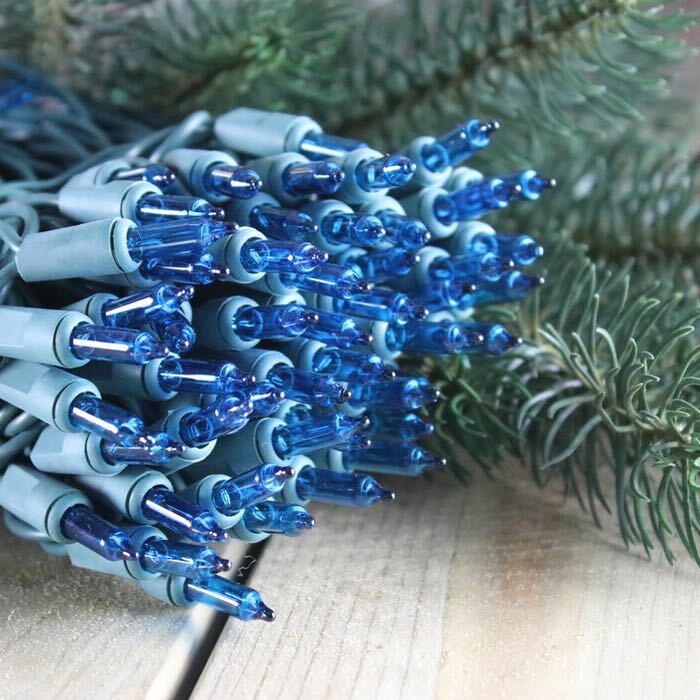 Remember that you can connect up to 10 sets of these lights in a series before adding a second extension cord. Plug all of our products into surge protectors, making sure they are rated for outdoor use if you them for outdoor applications. I am very satisfied with my purchases. I ordered these lights in three diffent length and they worked out great. I love the color and the size of the bulbs. The cords are very thick and durable. I will keep this link in my favorite for future use.